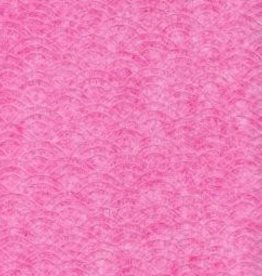 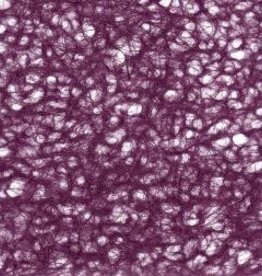 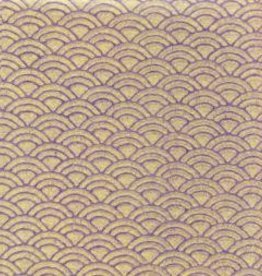 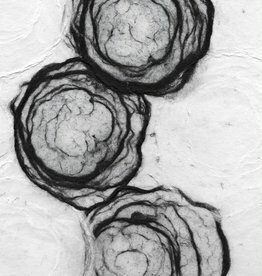 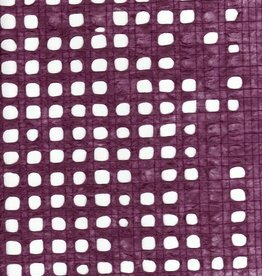 Ogura Lace, Plum, 21" x 31", 26gr. 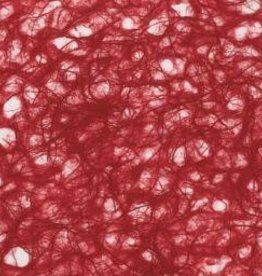 Ogura Lace, Red, 21" x 31", 26gr. 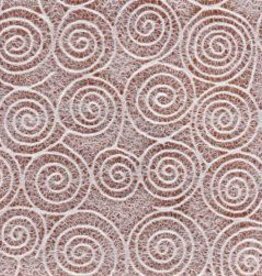 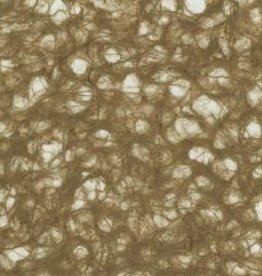 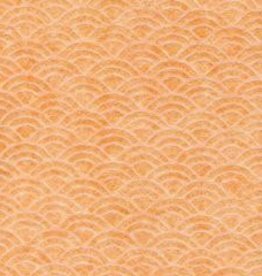 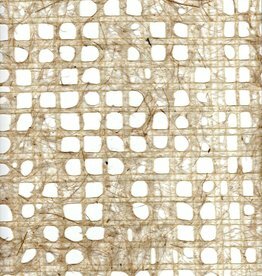 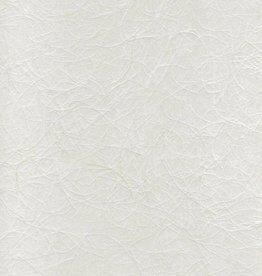 Ogura Lace, Russet, 21" x 31", 26gr. 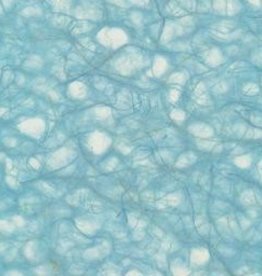 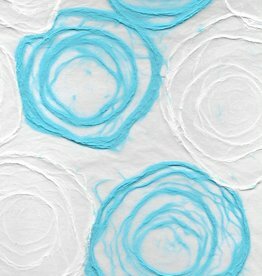 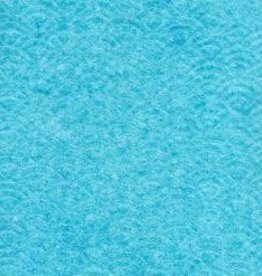 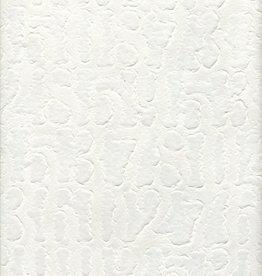 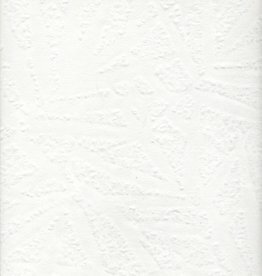 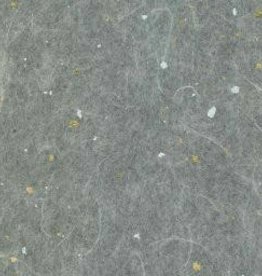 Ogura Lace, Sky Blue, 21" x 31", 26gr. 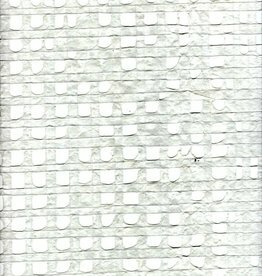 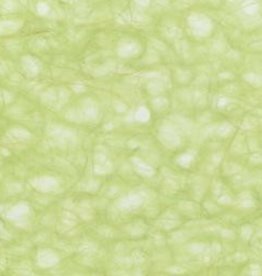 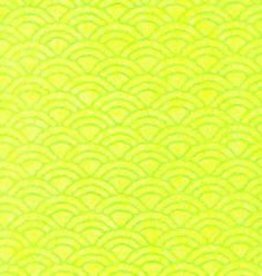 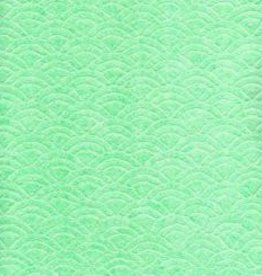 Ogura Lace, Spring Green, 21" x 31", 26gr. 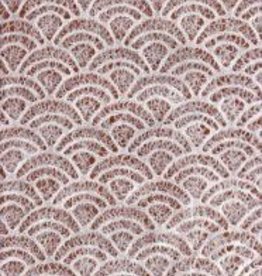 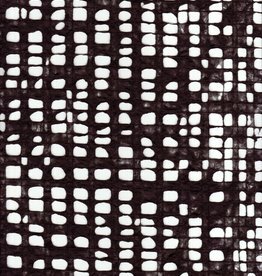 Thai Gossamer Aubergine, 21" x 30"
Thai Gossamer Black, 21" x 30"
Thai Gossamer Natural, 21" x 30"
Thai Gossamer White, 21" x 30"
Thai Lace Bamboo Leaves White, 25" x 37"
Thai Lace Numbers White, 22" x 30"
Uminami Lace Baby Blue, 21" x 31"
Uminami Lace Mint, 21" x 31"
Uminami Lace Pink, 21" x 31"
Uminami Lace Purple, 21" x 31"
Uminami Lace Spring Green, 21" x 31"
Uminami Lace Tangerine, 21" x 31"
Uminami Lace White, 21" x 31"
Uzumaki Lace White, 21" x 31"